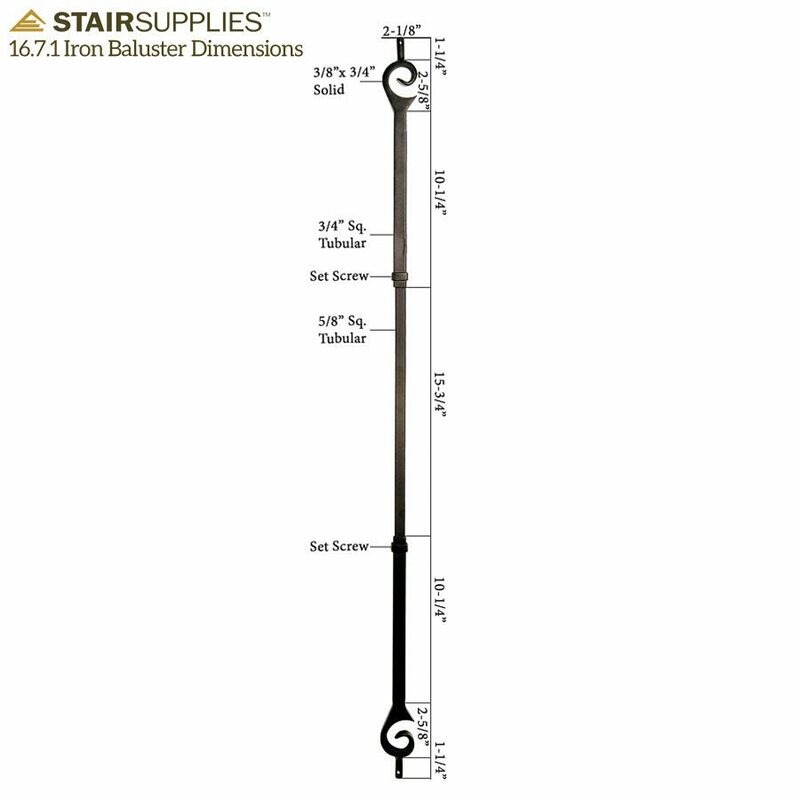 Endecor Series Iron Balusters can be adjusted to your desired height. 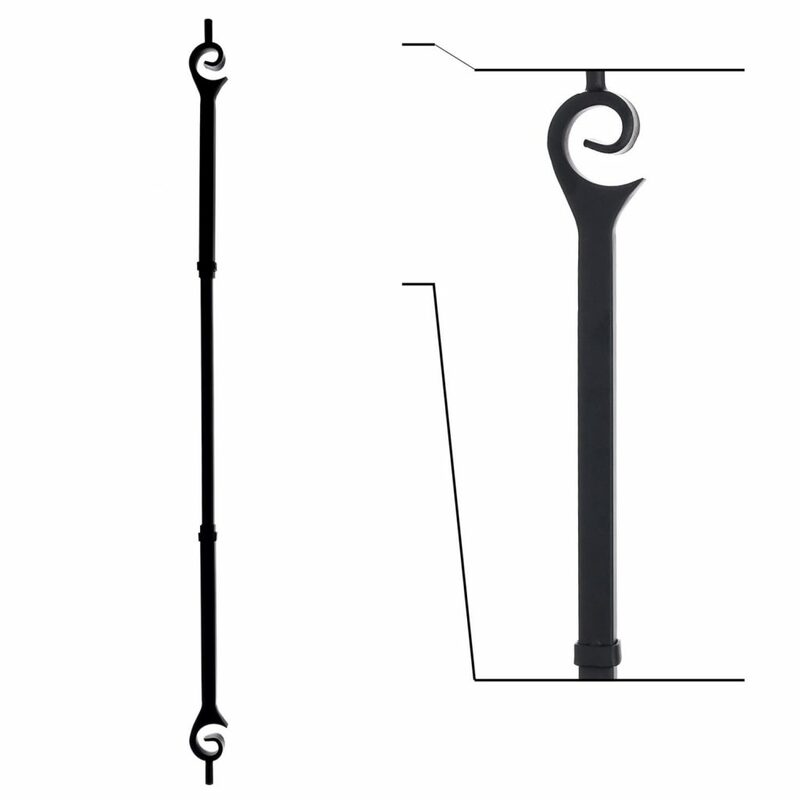 The above products are recommended for installation or mounting of the 16.7.1 Small Double Scroll Iron Baluster. 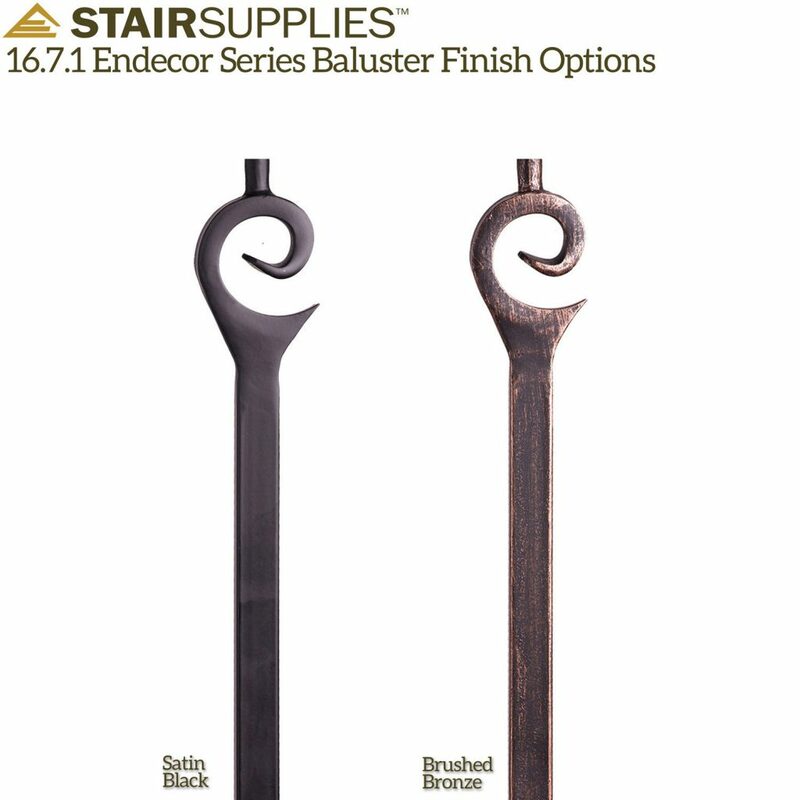 The Endecor Series Iron Balusters offer you supreme elegance with the simplest installation available. Slide the middle of the baluster into the top and bottom portions, and adjust the pieces until the baluster is your desired height. 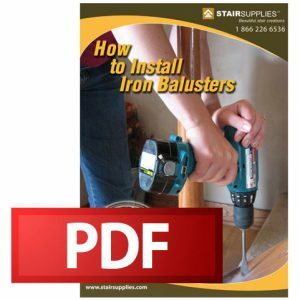 Use the set screws to hold the balusters in place, and enjoy your new, captivating wrought iron railing.